Jack Cuthbert’s Bakery produce a special range of high quality, handmade products designed exclusively to meet the needs of the catering and food services sector. baps, hotdog rolls, baguettes, crusty rolls and a selection of par-baked products. Flat Pezo pans (thick/thin sliced). or seeded and in different sizes to suit our customers’ needs. 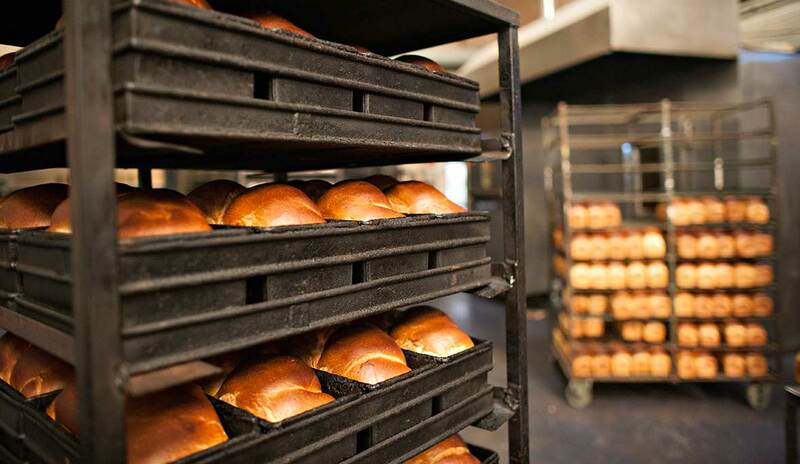 The Cuthbert family have proud heritage as bakers and have been producing bread for six generations.